Love for Sale NOT on Sale!!! I always thought that we cannot buy true love, till couple years ago. It was my true German love. We just felt that we belong together. I even felt insecure and shaking when we got close for the first time, (of cause it was not my first experience). It was not a hard decision, it was passion …. 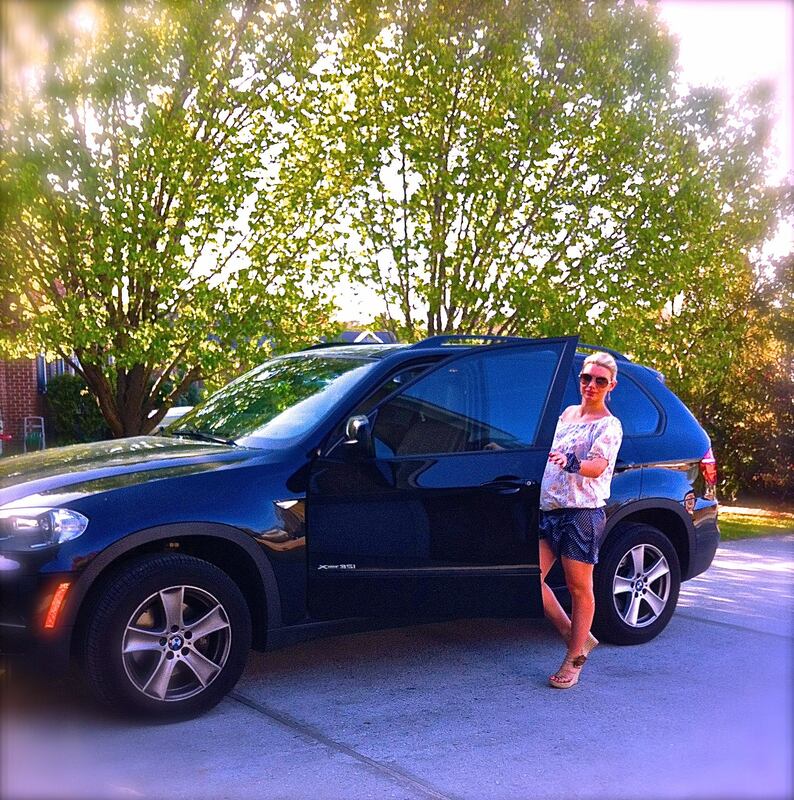 passion for BMW X5 ! Every day it makes me feel better about myself. Days when I have no money, my “true love” shows me, that I had money at some point and makes me believe that money will come to me again. Or If I have a bad day looking like ugly duckling, it hides me behind its muscling stunning look. Or if I feel small and weak, it can protect me. So my genius thought of the day..